Looking for the earth's faults. 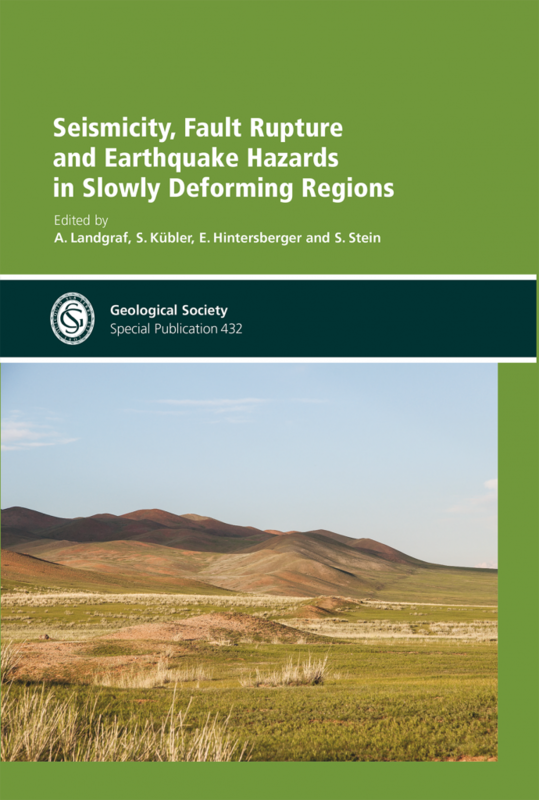 Between 1885 and 1938, the northern Tien Shan at the border between present Kyrgyzstan and Kazakhstan experienced a remarkable series of five major earthquakes, exceeding M6.9 and reaching up to M ~ 8 (1885 Belovodskoe M6.9, 1887 Verny M7.3, 1889 Chilik M~8, 1911 Chon Kemin M8, and 1938 Kemino Chu M6.9). Combined, the seismic moments add up to almost moment magnitude 9, which is a significant amount of strain released in roughly 50 years and across an E-W stretch of less than 500 kilometers. Even more intriguing is the fact that the ruptured region is located more than thousand km north of the nearest plate boundary and associated India-Eurasia collision zone. The macroseismic areas of these earthquakes include the present-day capital of Kyrgyzstan, Bishkek (Frunze) and the former capital and still largest city of Kazakhstan, Almaty (earlier names Alma Ata and Verny).